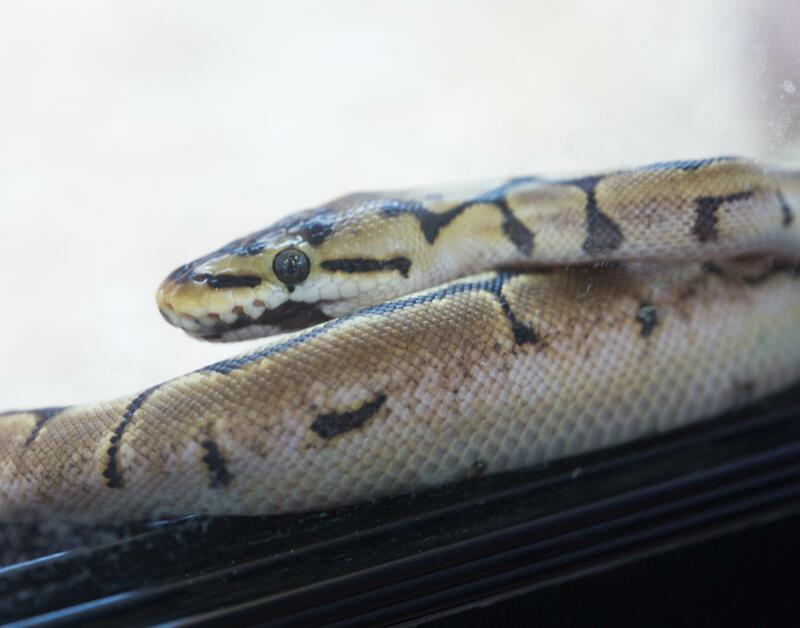 Captive Bred Reptiles & Invertebrates. 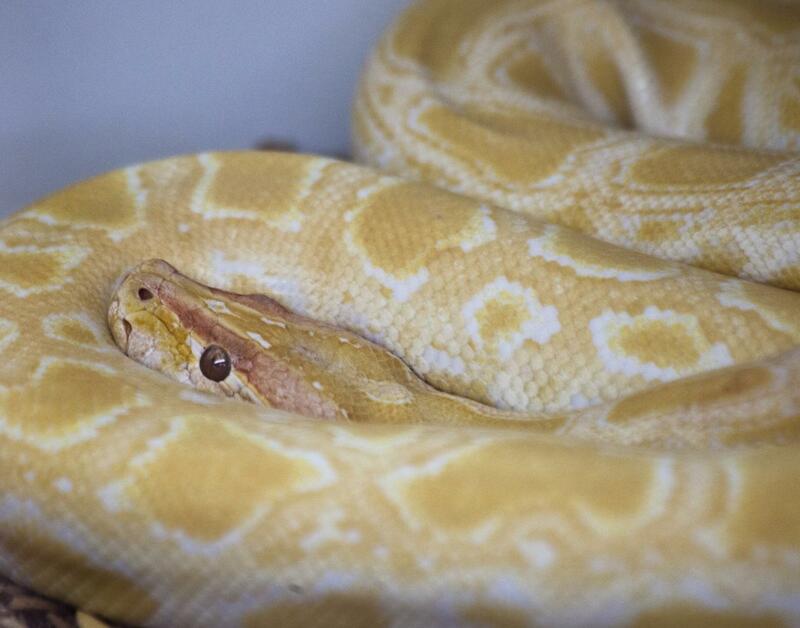 The Reptile Room offers only the highest quality captive bred reptiles and amphibians. We also stock many of the latest morphs of Ball Pythons and Bearded Dragons. looking for an exotic pet? Welcome to the Reptile Room, serving the Bay Area since 1996. 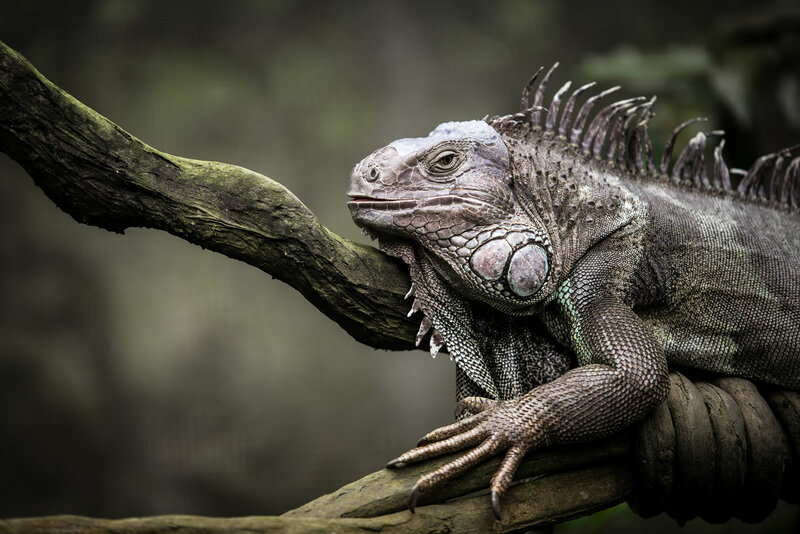 The Reptile Room specializes in the exotic, hard to find reptiles, amphibians, spiders and animals that you'd have a tough time finding anywhere. We have the snake, lizard, turtle, frog or spider for you. Come to us for expert advice. 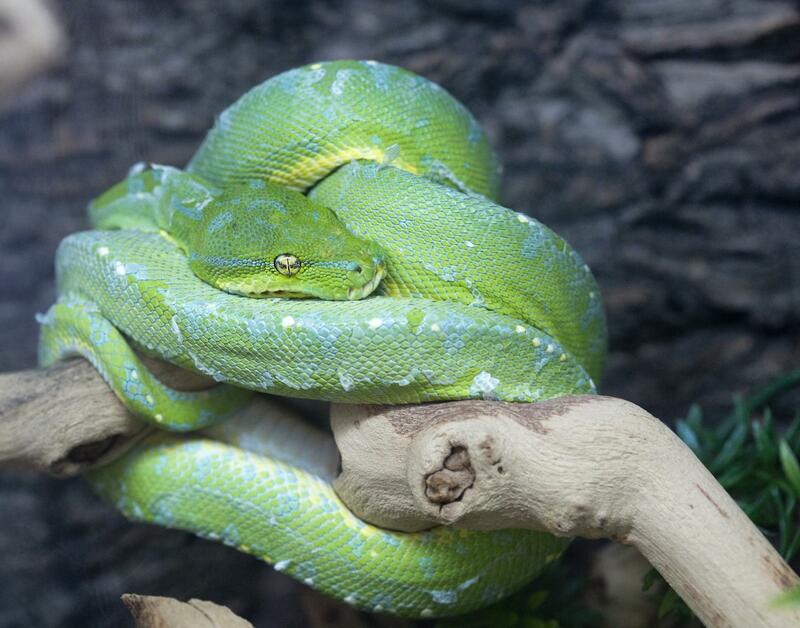 The Reptile Room carries a wide variety of snakes year round. If we don’t have it, we can get it! 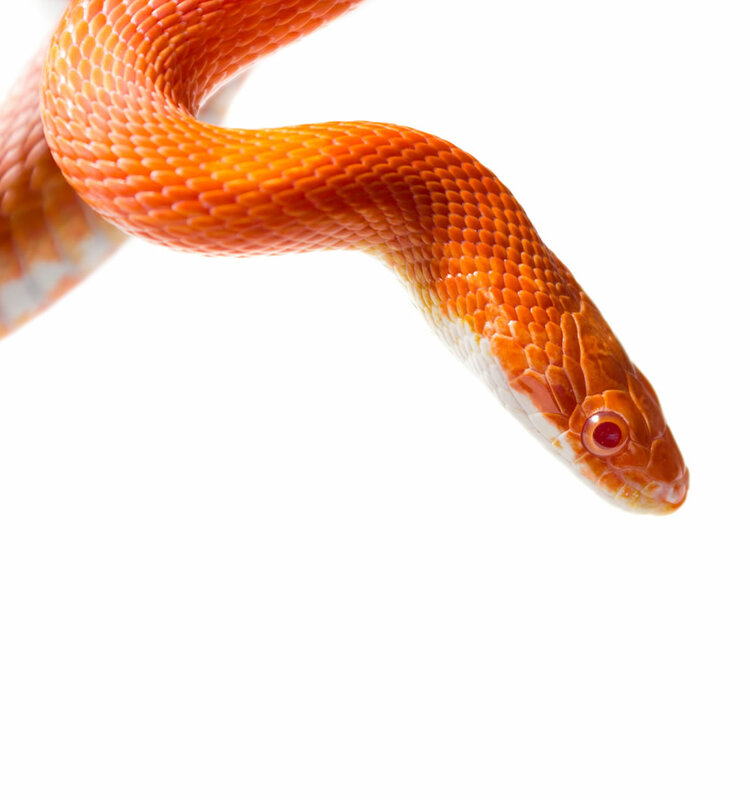 Please check out our selection of snakes by visiting our store. Hognose Snake - False Water Cobras - Carpet Pythons and others. If we don’t have it, we can get it for you! We work with 100’s of breeder across the United States. Lizards are our number one selling animal. 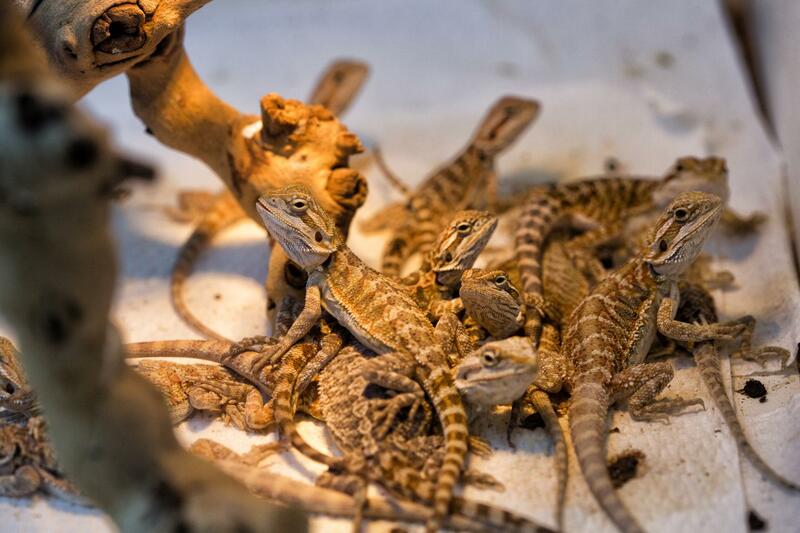 Last year we sold over 500 captive breed Bearded Dragons. 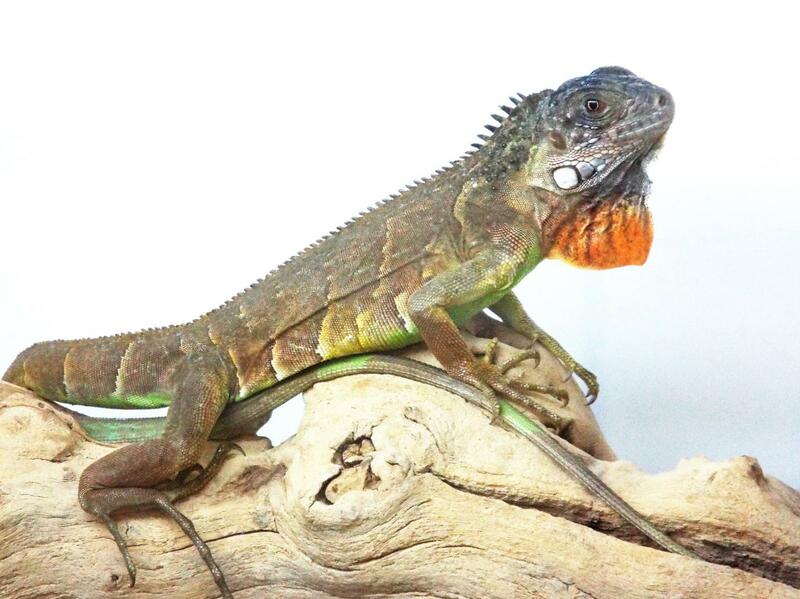 Bearded Dragons - Frilled Dragons - Mexican Alligator Lizards - Water Dragons - Beaded Lizards - Jackson Chameleons - Panther Chameleons - Nile Monitors - Savannah Monitors - Black Rough Neck Monitors - Argentine Tegus - Red Ackies - Mangrove Monitors and many more. 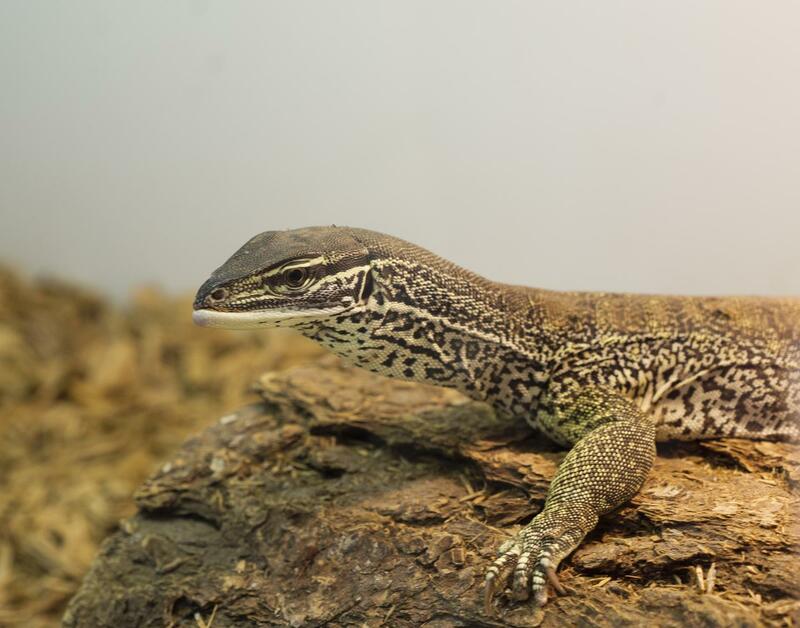 We specialize in monitor lizards we almost always have them im stock. 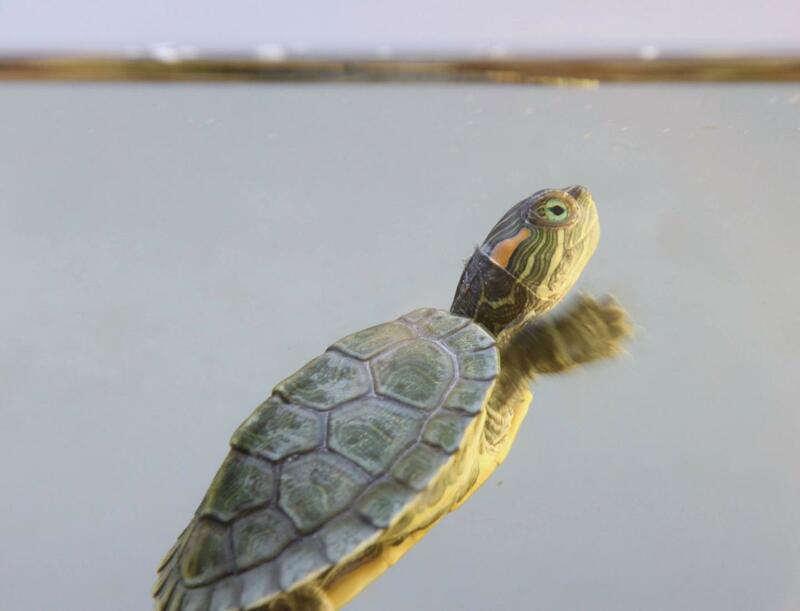 Diamond Back Terrapin - Pink Belly Side Neck - Fly River Turtles - and Star Tortoises. The Reptile Room stocks many frogs. Some frogs are seasonal. 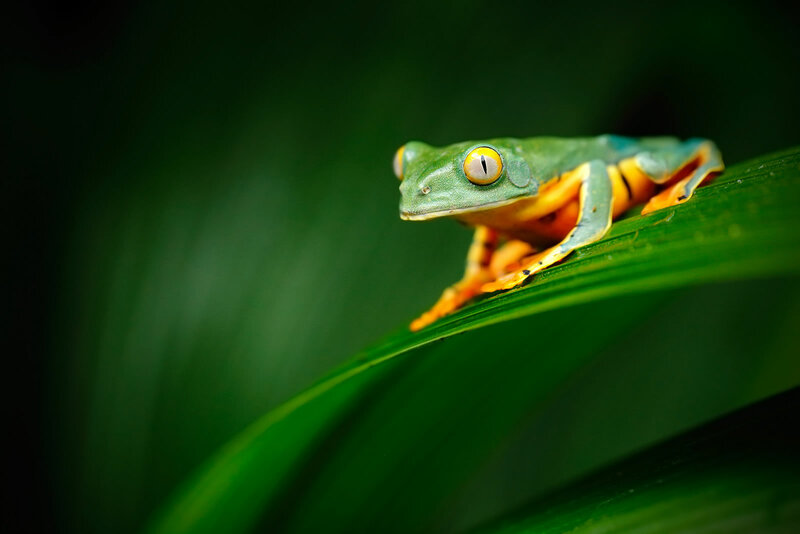 We normally stock Red eyed tree frogs, Green treen frogs, Pixie frogs, Pac man frogs of all colors. Whites tree frogs, money tree frogs and different kinds of Poison Arrow frogs. Sometimes we will have very large frogs that customers turn back in. 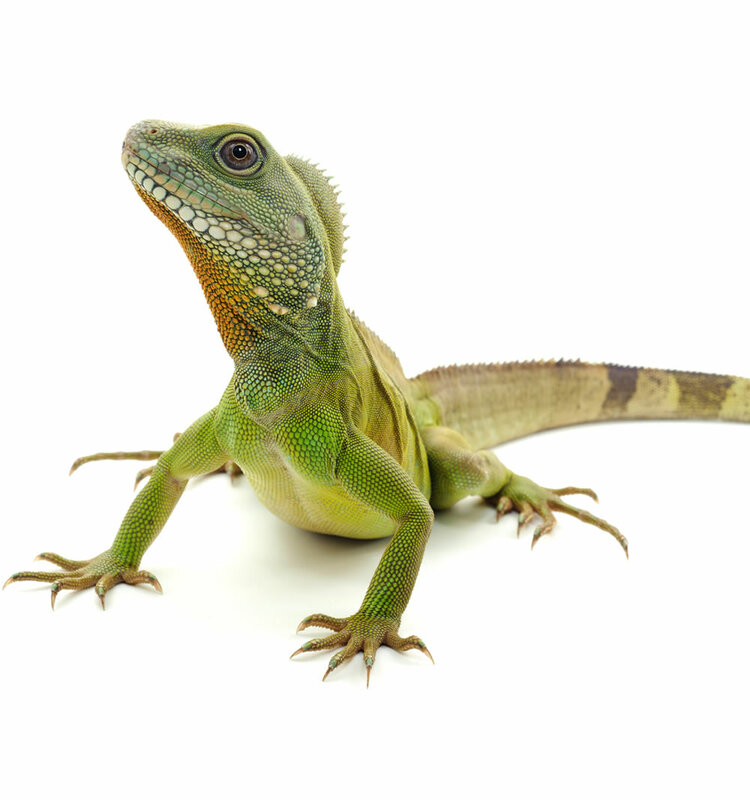 We carry every supply needed to care, maintain, and breed healthy reptiles. Everything you need for you Snake, Lizard, Turtle or Frog. The Reptile room also has a large food menu for your exotic reptiles. wax worms - horned worms - and many dry foods. We do reptile boarding. If you need someone to watch and feed your animal while your on vacation, we are there for you. 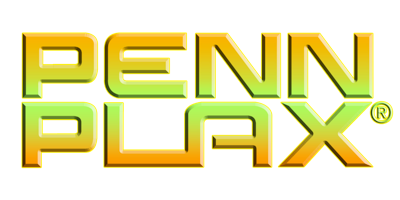 We also do birthday parties and school functions . We will bring 15 to 20 different animals to kids party. We will let the kids pet the animals and explain where they come from and how to take care of them. After doing this for 20 years we are the number one destination for your reptile needs. We have everything you need under one roof. A sample of our animals. Changes weekly. Please visit or our store to see what is in stock. 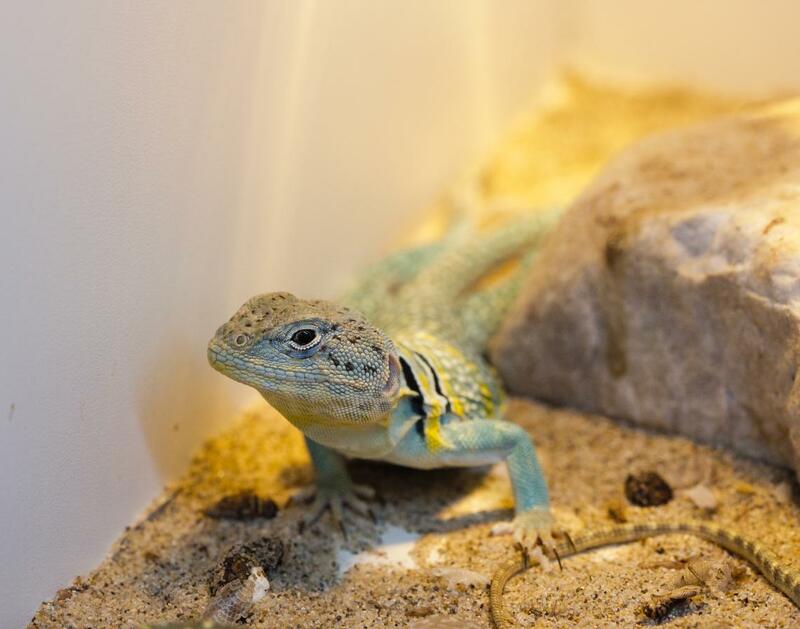 The Reptile Room is know for it's large variety of lizards from around the world. It is hard to buy a lizard when there are so many to chose from. Visit our store today. "Always come here to buy crickets. My kids love seeing all the different reptiles and other animals they have here. For a few bucks, you can have them feed the large monitor lizards. Staff is always helpful. If you need any supplies or items for you lizard, snake or spider, this is the place to go!" "It's always great to visit this cool place, especially when you're a big reptile fan. If you want a pet reptile, these guys are the go-to place. The workers are educated and helpful. I had some questions about my Bearded Dragon. They were very helpful. I love to come here , and as a big reptile fan I may come here for the rest of my life." "This place is great. 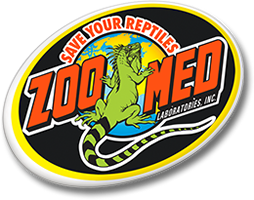 They are super knowledgeable and they have all the tools you need to keep your reptiles in good health. I have two bearded dragons and a king snake so we are regulars here. I love that they have lots of exotics as well so I get to browse while I am waiting to purchase crickets, fuzzies, or dubia... Thanks for great customer service."